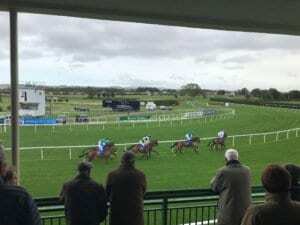 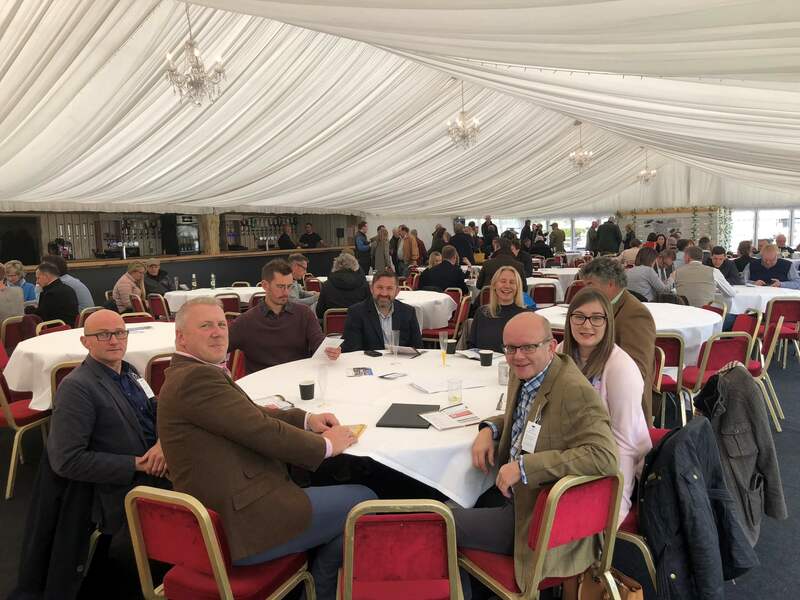 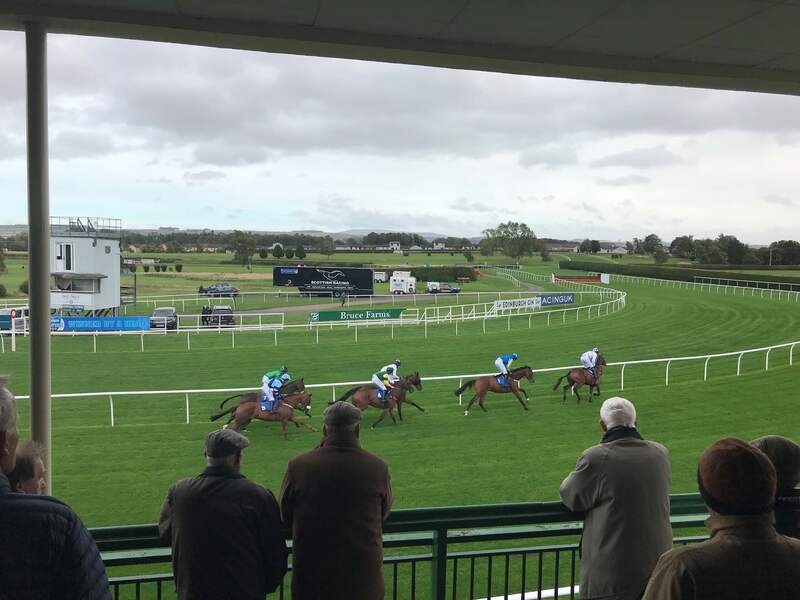 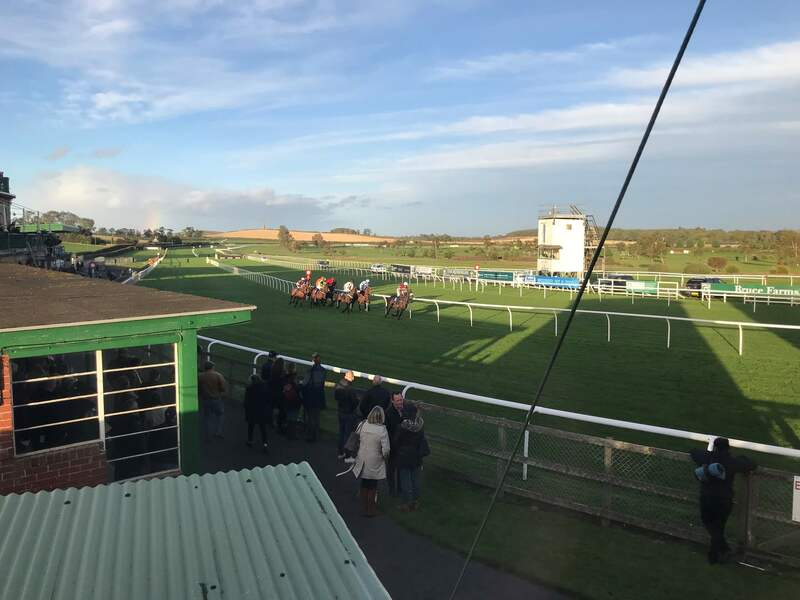 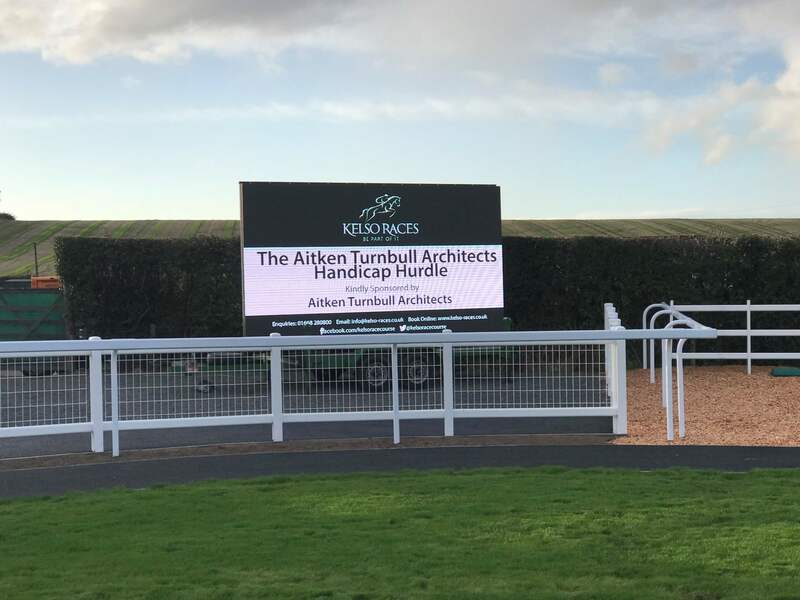 AT were delighted to be given the opportunity to sponsor the feature race at Kelso Races Twilight Meeting on Wednesday. 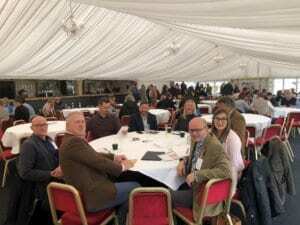 Despite the wind and rain, we had a great afternoon with our guests. 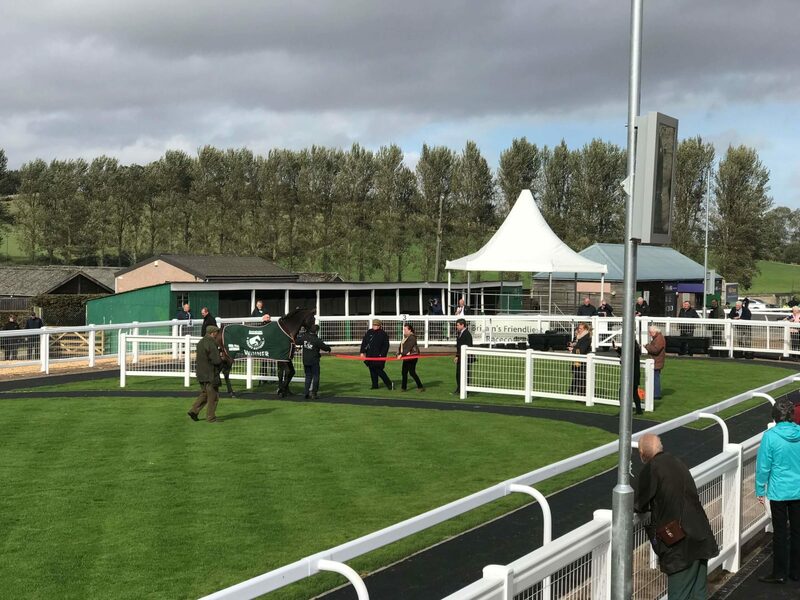 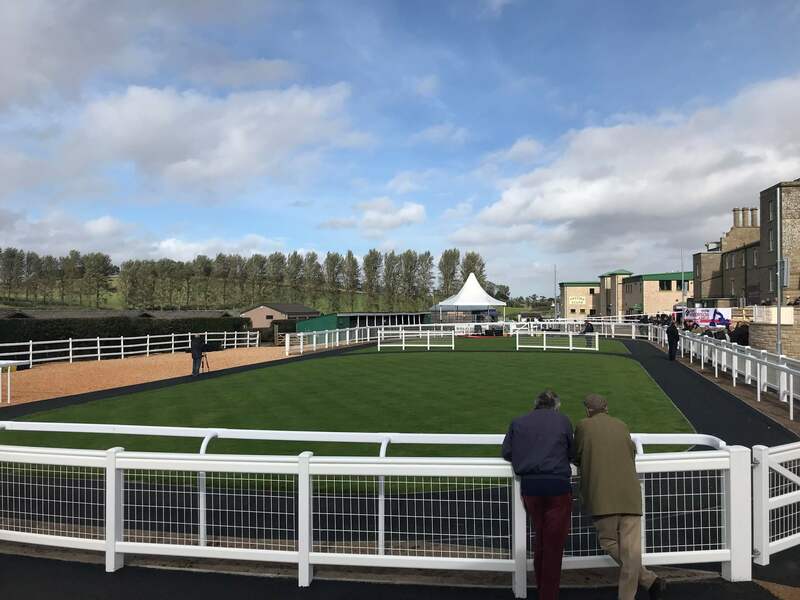 It has been an absolute pleasure to have been involved in the redevelopment of the parade ring which was opened by Grand National winner, One For Arthur. 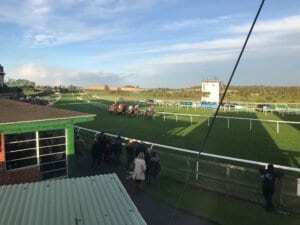 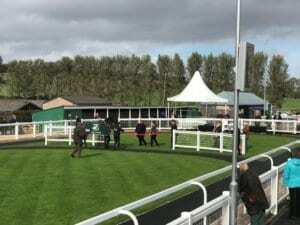 We look forward to working with Kelso Races in the near future.